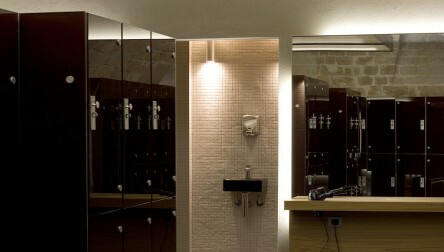 Upscale high end discreet gym. 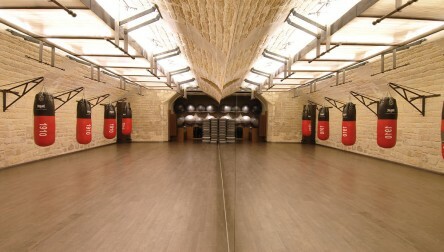 A training session in a Parisian style. 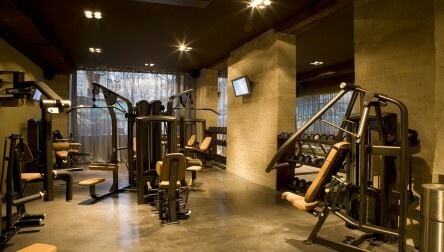 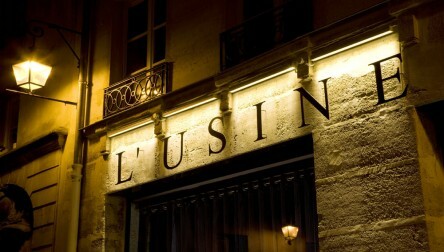 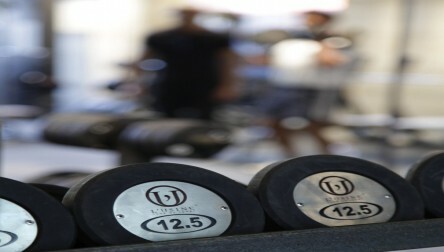 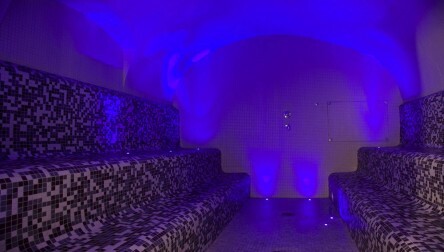 We hope you enjoy your Gym Day Pass at L'Usine Beaubourg.Upscale high end discreet gym. 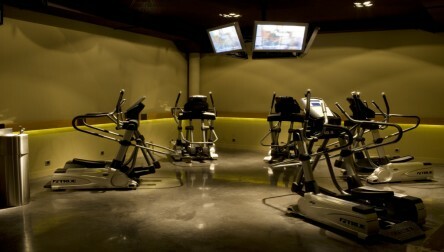 We hope you enjoy your Gym Day Pass at L'Usine Beaubourg.